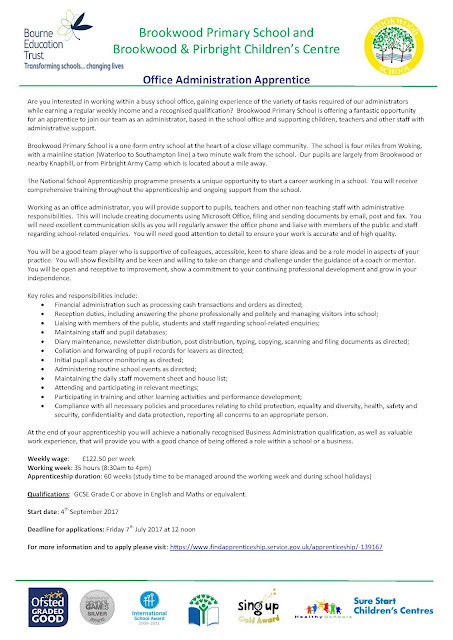 Are you interested in working within a busy school office, gaining experience of the variety of tasks required of our administrators while earning a regular weekly income and a recognized qualification? Please find below the agenda for the coming meeting on Monday 26th June 2017. As always please can you let me know in advance if you are able to come so I can make appropriate arrangements. Feedback on the App - Review of the App content and functionality following launch to all parents/carers. Suggestions for further information to be included particularly in the "resources" section. New on-line curriculum - Presentation of the developments with the on-line curriculum by Mr Parsons and opportunity for PF feedback. The development of The Winston Churchill Competencies - Presentation from Mr Parsons on the introduction of the competencies and their development as a structure for use by parents. 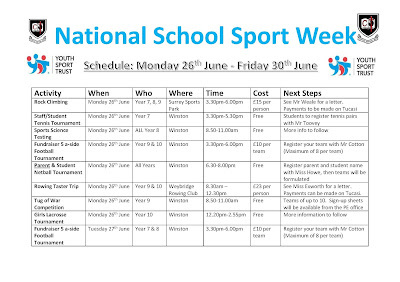 Accessible, affordable extracurricular provision for all - How to engage an entire year group? Feedback from parental suggestions informed the calendar/assessment cycle for 2017-18. 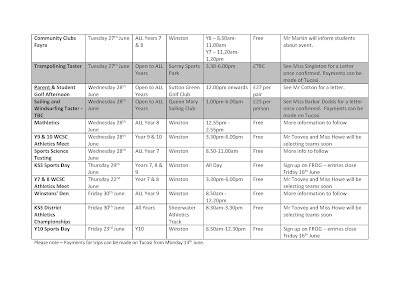 Very useful to receive parent's feedback and in future it would be appropriate to provide more information in terms of calendar constraints as part of the exercise. JFR updated parents on the App and asked them to trial and provide feedback. ACTIONS: Parents to trial App and provide feedback. App to launch to parents having incorporated suggested improvements. Parents reviewed Home School Partnership agreement and made several suggestion relating to expectations e.g. excellent punctuality and attendance. It was raised by several parents that many of the points in the agreement were essentially minimal expectations and that there should be a clear implication/expectation that these standards would be met by parents/students. JFR explained that this may be the case, however, it needed to cover all the bases and was a useful reference point for discussions with parents and students. 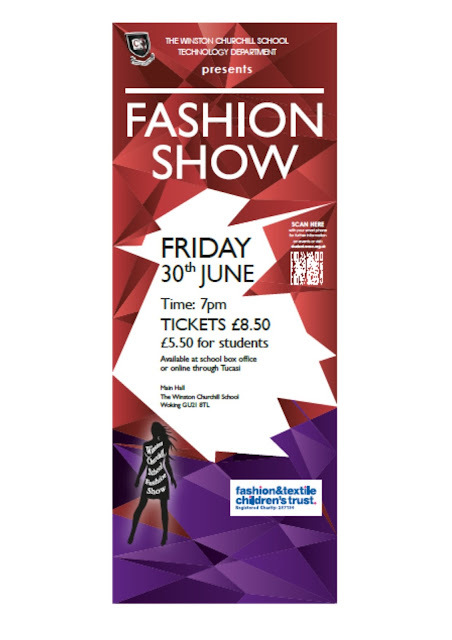 The Fashion Show is being held in the main hall on Friday 30th June 2017 between 7:00pm-9:00pm. 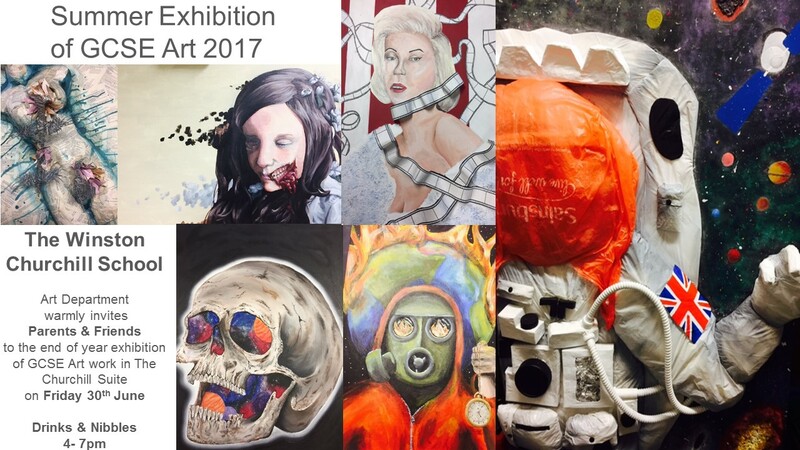 Work from Year 9, 10 and 11 Textiles students will be showcased during the show, as well as other performances including a dance and song number and an additional teacher walk. During the evening refreshments will be available and a drink will be included with your ticket price on entry. To finish off the evening there will be a raffle which will be collecting money for our chosen charity The Fashion and Textiles Children’s Trust. Tickets are now on sale through Tucasi or you can purchase them from Miss Dodds.